/ Modified oct 1, 2018 8:05 a.m.
New housing is on the rise in the town of Sahuarita. According to the local economic development office, the town has seen a 40 percent increase in single family residential housing permits over last year. May’s permit numbers were the highest single month since 2011. Sahuarita Economic Development Director Victor Gonzalez attributes the increase to an improving economy, and the related pick up in jobs and development projects that languished during the Great Recession. “The industry growth that we’re seeing in the greater Tucson area with recent announcements by companies like Raytheon and Caterpillar. Sahuarita’s proximity to these employers makes it an attractive place to locate and live,” Gonzalez said. Sahuarita is also seeing an interest from new residents because of the quality of the community, including the school district, Gonzalez says. 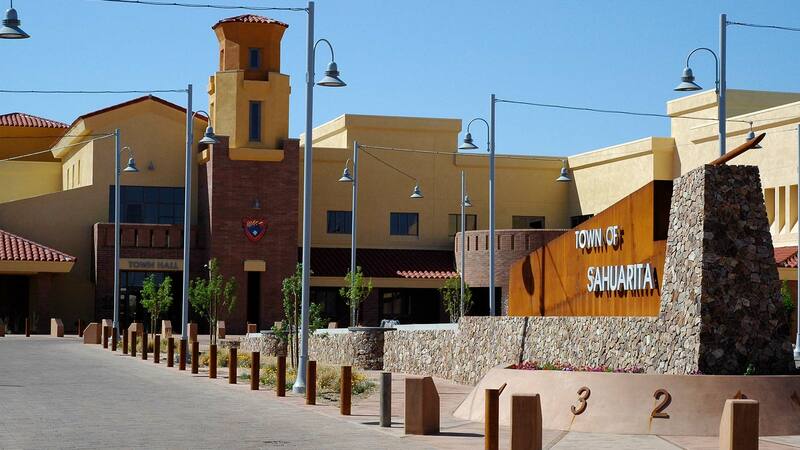 In addition to a future mixed-use development at the town’s center, he says the town continues to develop the Sahuarita Advanced Manufacturing Technology Center, which they hope will provide jobs for the local high-tech industry.